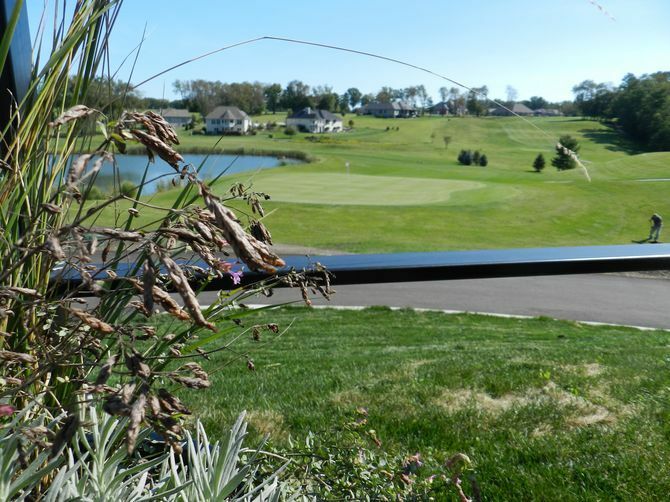 Play at One of Indiana’s Oldest Yet Newest Golf Courses! The course was originally established in 1904. Most recently, The Legacy Corporation purchased the course, along with a considerable amount of land across the street. This land has since been converted into the new back nine, and features many beautiful and scenic lots. It has it all…water, sand, 200 year old trees, hills, valleys, the toughest short hole, and the greatest risk reward par 5 finishing hole. So come to La Porte and play Legacy Hills Golf Club, Indiana’s oldest-newest golf courses; one of the best in northern Indiana!